More details have been revealed for the upcoming Lunar New Year special of the “2019 Idol Star Athletics Championships”! Previously, Super Junior, TWICE, SEVENTEEN, iKON, Red Velvet, MONSTA X, NCT 127, Stray Kids, (G)I-DLE, MOMOLAND, ASTRO, The Boyz, gugudan, Celeb Five, and Golden Child were revealed for the first lineup, and some of the participants were announced for the penalty shootout and bowling events. The program has now shared part of the lineups for the archery and rhythmic gymnastics events. 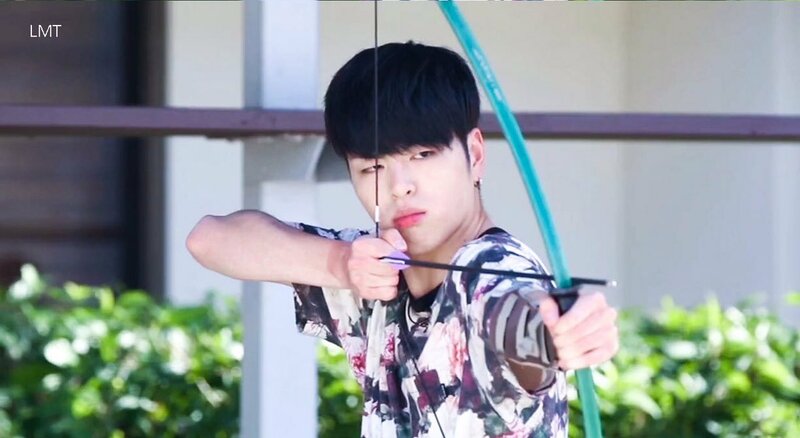 For male idols, iKON, SEVENTEEN, MONSTA X, and NCT 127 will be competing in archery. 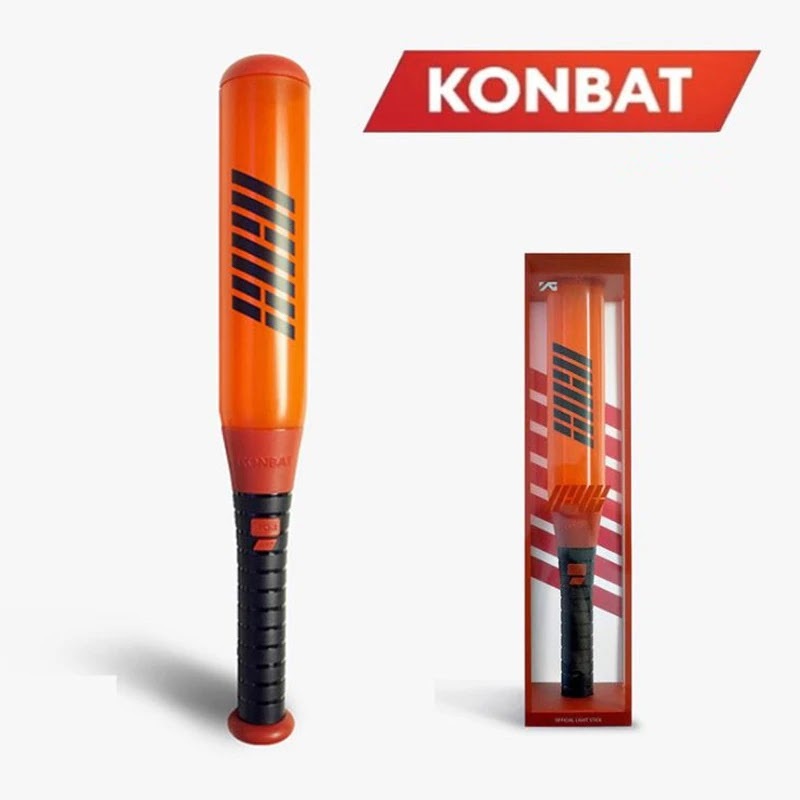 0 Response to "iKON are confirmed to participate on these events so far on 2019 Idol Star Athletics Championships (ISAC)"